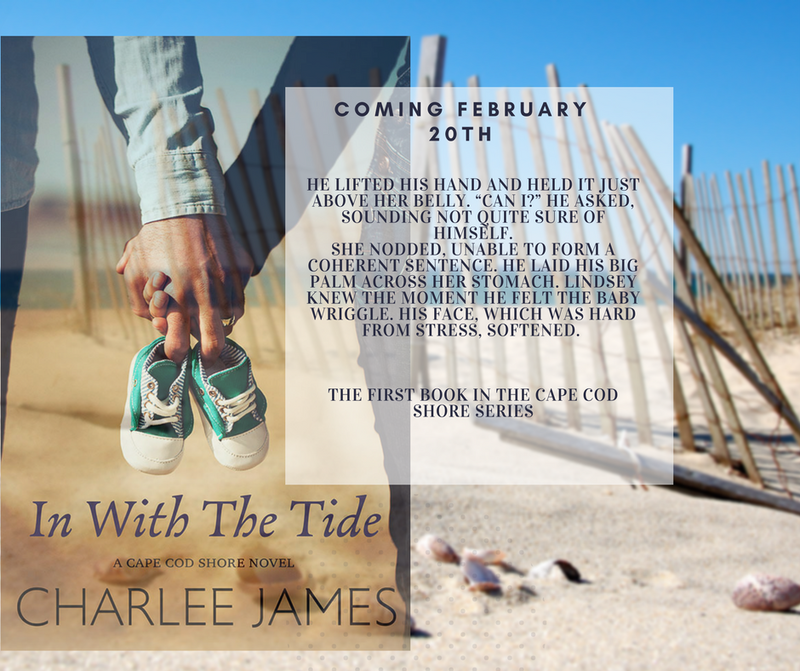 Damien would rather do anything than come home to deal with his father’s estate. After years of abuse, he was more than ready to leave town the moment he graduated. With Lindsey back in his life, everything is complicated. 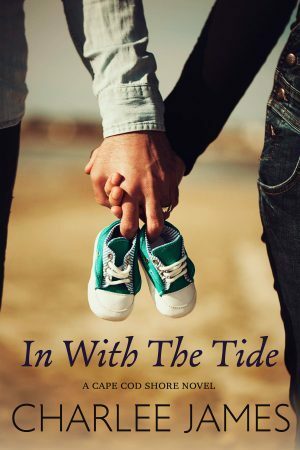 He’s used to being a lone wolf - until Lindsey and her newborn baby gives him a glimpse of the kind of family and future he’s always dreamed of. Can he be brave enough to reach out and grab it? Lindsey looked over at Damien, and was so thankful for him. He held on to her like a steady anchor in a swirling storm. In his eyes, she found the strength she needed to make the final push. The pain was so great, she cried out. Suddenly, it subsided and she heard a cry, then another. Lindsey sobbed in relief as the baby was placed on her chest. So precious and small, this tiny life was the most miraculous thing that had ever happened to her. 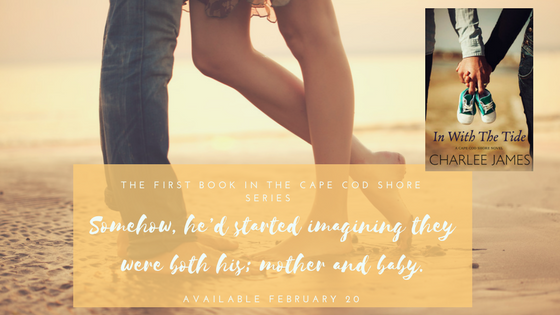 Lindsey imprinted the moment in her brain, the sound of her little girl’s first cries, the way her tiny hands fisted tightly, the downy fuzz that wisped over her head, but most of all the magical emotions that wrapped around her heart. She sighed and nuzzled closer to the baby. Overcome and overwhelmed with the moment, she had forgotten Damien was still in the room. She glanced up at him, and the strangest look swam in his eyes. Was it pride she saw there? Relief? “What will you call her?” He stepped closer to the bed, and ran his thumb over the baby’s cheek. Her daughter’s hand reached out and grasped his finger, like a seahorse curling around ocean grass. Her heart faltered at the sight of the baby’s tiny pink finger wrapped around Damien’s. He smiled down at her, and in that time in space, everything truly was just right.